This morning’s Birmingham City Council agenda is the longest in some time, consisting of some 44 pages. 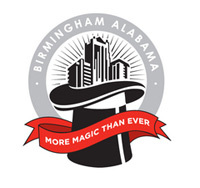 Item 21 asks the Council to approve an amendment to their contract with the Birmingham-Jefferson County Transit Authority (better known to most of us as MAX). It would allow the council to provide up to an additional $3 million to the cash-strapped agency, increasing their allocation to more than $8 million. 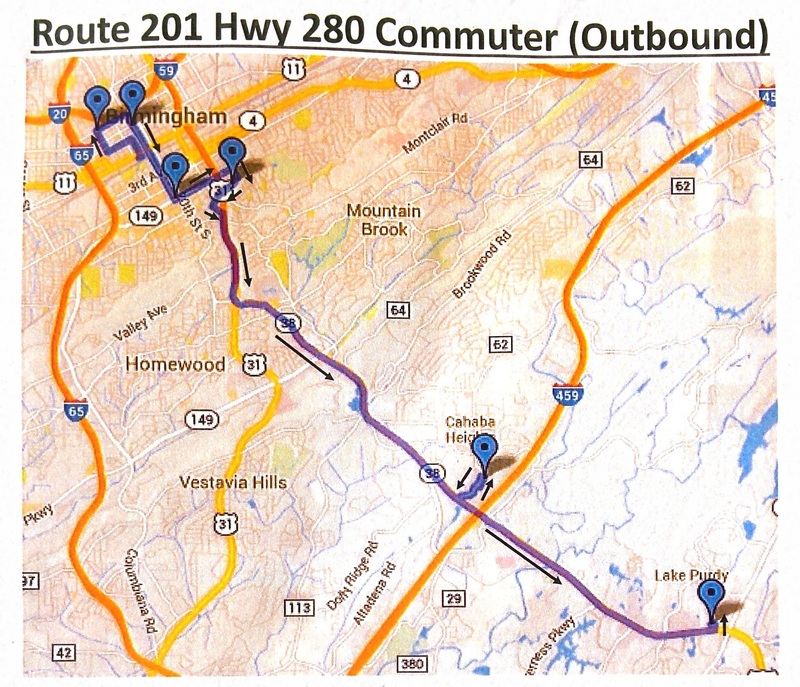 The routes and hours are to be established by the City Council Transportation Committee. Item 28 gives us a first glance at the Jazz in the Park Concerts sponsored by Magic City Smooth Jazz. The free concerts would be held every Sunday from July 4-25, 2010 at several locations throughout the city. The item includes the city agreeing to provide up to $10,000 towards the cost of the series. Item 33 allows The Big Guy atop Red Mountain to have some necessary repair work done to his pedestal. Vulcan Painters of Bessemer submitted the low (and only) bid of $27,672 and acceptance of the item allows repair work to the pedestal to proceed. The meetings are streamed live via the city’s website and archived. Before we return to silent mode, we figured it would make sense to stress to folks to check out the tranist authority’s new website. New features include a ticker-style rider alert, planned integration of Google Transit, and most importantly, an easier to read and understand map for the system’s users. Check it out and let us know what you think below.